Pursuing an MBA degree extends the scope of students’ career. Having an MBA degree along with B.Tech gives the person better opportunities on the basis of skills acquired in MBA as well as B.Tech. 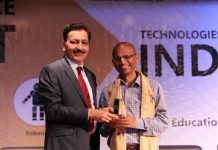 It helps a person to be adept in not only in technical fields but managerial spheres as well. Such multi-skilled candidates are a favored by the employers due to their ability to perform a range of tasks. With an MBA degree, students develop team leading and managerial skills that make B.Tech + MBA graduates stand out from the crowd. These leadership and team building skills enable the students to better designations and posts as soon as they graduate and also help them get promotions faster. The higher salary packages offered to a candidate having both MBA and B.Tech is usually higher than a candidate with B.Tech. Lovely Professional University offers an integrated degree in B.Tech and MBA. 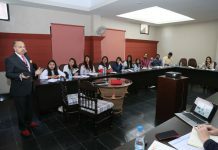 It is an incomparable option for students who wish to diversify or specialize in both these fields. integrated B.Tech and MBA degree give students an edge by adding both technical and managerial skills on their resume. 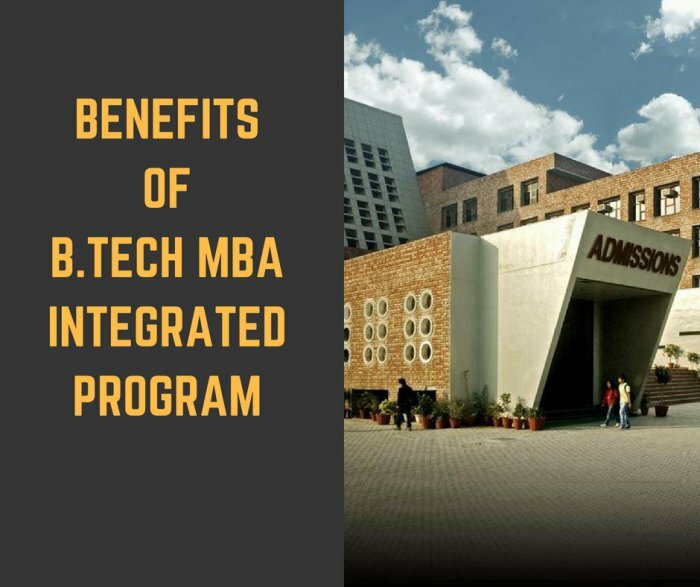 Another benefit of an integrated degree in B.Tech and MBA is that one gets two separate degrees of B.Tech and MBA which have the equivalent value as the two degrees done separately. 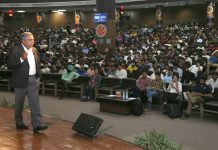 It is also very beneficial in the long run as it saves time by allowing the student to complete both B.Tech and MBA in the time span of 5 years. This further benefits the students by enabling them to start their professional career 1 year early!